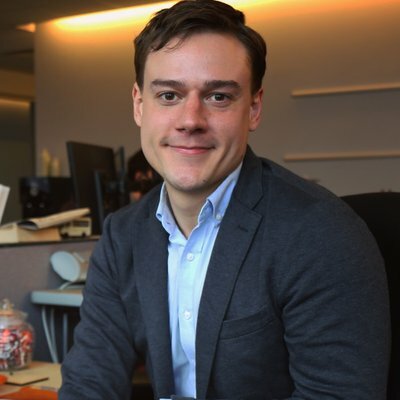 The upcoming 2019 L train shutdown is one of those rare changes to the city’s transportation network that will have such a large effect it practically begs for an out-of-the-box, radical solution. In public meetings and at independent design competitions across the city such innovative ideas have been proposed as a soaring gondola over the Williamsburg bridge, a giant floating pathway over the East River and completely shutting down 14th Street to automobiles. This week, the MTA announced that they’re preparing for the massive disruption to the subway system by purchasing 200 diesel buses. Uh... ok, sure. 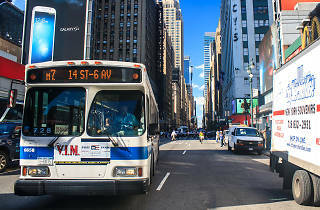 DNAinfo reports that the MTA's board approved the purchase of 628 new busses for a total of $366,495,966. All of the buses except ten are diesel powered (sorry, environmentalists). Those ten will be part of an electric bus pilot system that will have a three-year test run beginning in 2017. 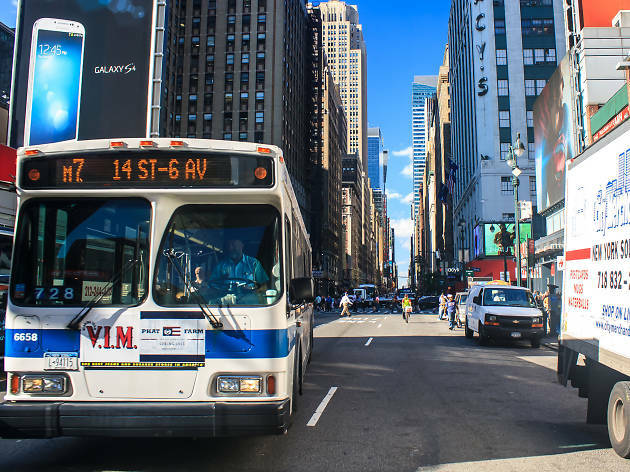 In addition to the new fleet of busses, the MTA is continuing to work with the Department of Transportation to come up with other alternative service plans. But, come on. Surely that money could have at least bought a few gondolas. Those 200 diesel buses are not from this 628 bus order, which has been in the works for years now. They will be getting 200 diesels from the Toronto Transit Commission. These buses are from 2004, so once the L shutdown is over, it's the end for them.